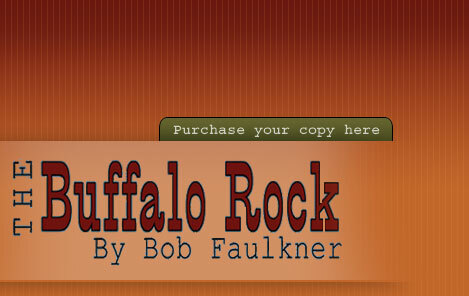 “Bob Faulkner takes the reader on a journey to The Buffalo Rock, a place where the present and the past are interwoven into an adventure where a young, ambitious reporter sets out to chronicle the life and times of the last living member of the Pony Express. 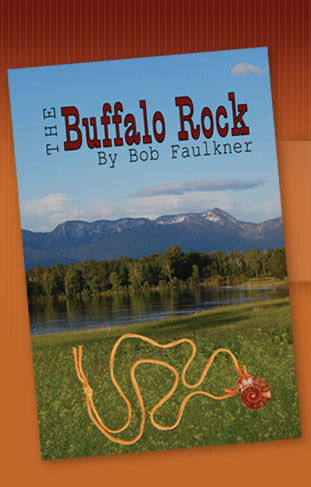 This exciting and insightful exploit of one man's great feats as brought to life by the creative genius of the writer. A must read."